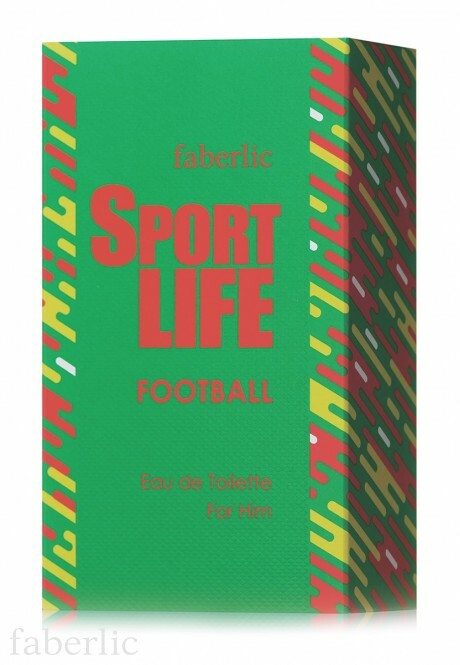 Sportlife Football: fruity and woody fragrance. 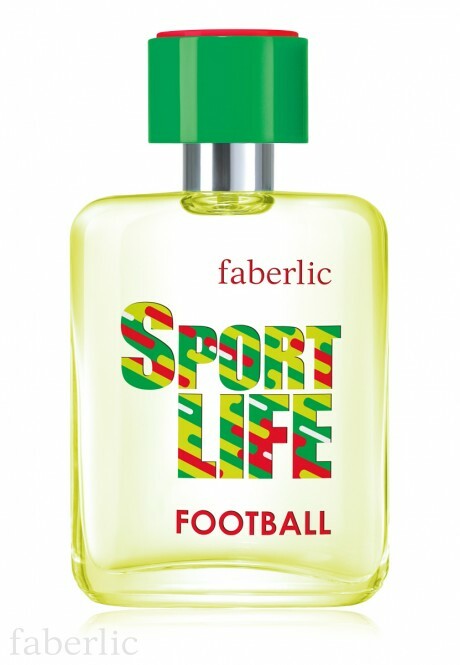 The invigorating mix of grapefruit, sage and pear reveals the boundless energy of jubilant football stadiums. Black pepper and pine notes sweep you into a whirlwind of emotions, offering a harmonious contrast to mineral and woody accords infused with the inspiring anticipation of victory. Top notes: Asian grapefruit, frozen sage, pear, apple. Body notes: pepper, pine wood, hyssop. Base notes: mineral accord, woody accord, patchouli. Package: spray bottle, 50 ml. Shelf life: 5 years from the production date. 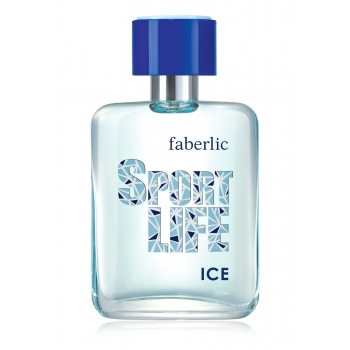 Contains: Alcohol denat., Aqua, Parfum, Limonene, Linalool, Citronellol, Citral, Coumarin, Eugenol, Geraniol, CI 19140, CI 42090. Hair holds the fragrance well; it can be sprayed on the neck or back of the head. Finally, we recommend that you spray the fragrance upwards and enter into the cloud. How to choose a fragrance? Rule 1. Do not smell many fragrances at once. Try 3-4 fragrances, this way you will avoid mixing them and can remember the scent. Rule 2. Do not spray the fragrance into the bottle cap. Try not to smell the fragrance directly from the bottle or sample. Put it on a blotter or clean tissue. Having chosen the fragrance this way, spray it on your skin in order to understand how it 'lives' on you. Rule 3. 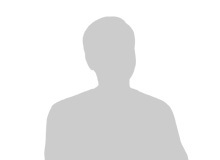 Do not buy the fragrance based on first impressions. Walk a bit with the fragrance on, wait for the body notes (15-30 minutes)), which accompany you during the day after the volatile upper notes pass away, and make your choice after that. Rule 4. Take notice of the weather, climate and situation. Remember that humid warm air spreads fragrance better than cold and dry air. Discreet fragrances are universal, while bright and strong ones are not always good for an office or beach. But the latter will not go unnoticed on a romantic date. Rule 5. Turn the selection procedure into pleasure. A good mood is the best advisor in the difficult task of choosing a fragrance!. Хороший мужской аромат, приятный, стойкий, со сладкой нотой. Брала пробник, вкусный запах, резковат немного. Но вкусно. "Айс" мягче. Хороший мужской аромат. Для тех, кто любит сладкие оттенки настроения. Купила изначально пробник, сыну понравился аромат, теперь заказываю флакон. Приятный аромат, брала мужу, очень понравился! У аромата приятное свежее звучание. Брала мужу, ему очень понравилось. Хороший аромат, раскрывается не сразу. Запах мягкий с цитрусовой ноткой. Держится хорошо. Получила в подарок за подключение. Советую!!! Запах приятный, свежий, мужу понравился.